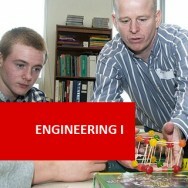 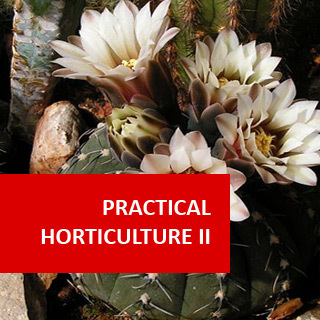 Practical Horticulture II course online. 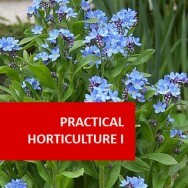 Expand your horticultural skills! 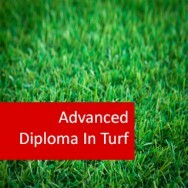 A course to develop all the practical skills that you learn when working under the supervision of an horticultural expert. 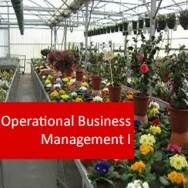 The course contains all the tips to develop excellent practical skills in the management of a variety of horticultural situations.